NVIDIA’s Tegra 3 quad-core SoC is said to appear on more than one device at the Mobile World Congress in Barcelona by the end of the month. One of these is the LG X3, which we first saw last month. 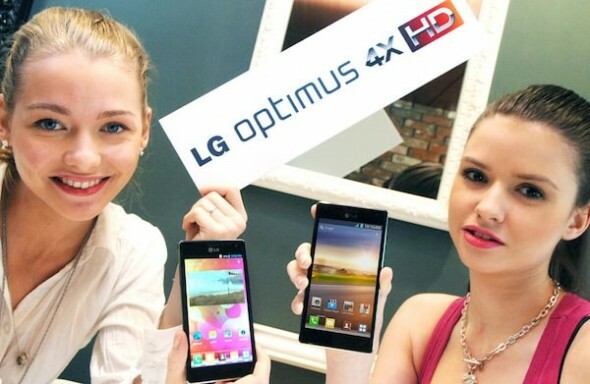 We’re pretty sure this will be LG’s flagship Android handset for 2012, with a 4.7-inch screen and 720p resolution. 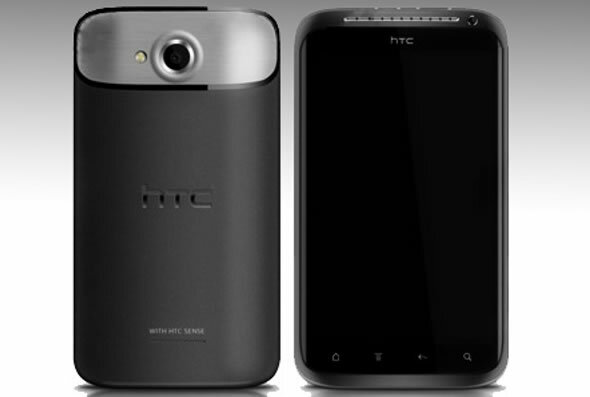 It will run Android 4.0 Ice Cream sandwich on a, as mentioned, 1.5GHz NVIDIA Tegra 3 chip, which features some pretty smart power saving features so hopefully it won’t be too taxing for its 2,000mAh battery. We’ve all more or less faced the same issue. You’re trying to take the picture of a loved one or a postcard worthy photo of a beautiful monument, yet all these other moving ‘objects’ keep coming into your frame. Well you could take a number of photos and then use a PC photo editing application, like Photoshop, to get rid of unwanted people in the photo but that’s hardly very convenient. 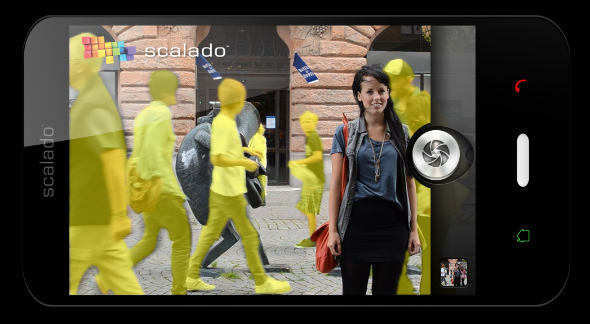 The solution comes from Scalado, a mobile device imaging specialist. The company has just announced a new software technology called Remove that allows you to remove unwanted objects from images on the fly. First, you take a shot with your mobile device’s camera, then you select unwanted objects from the captured image by using your device’s touchscreen. The software takes a number of additional shots and using some clever imaging technology, stitches them up on the fly to produce a cleaned-up result. Of course Remove only works with moving objects, i.e. people or other members of the animal kingdom. 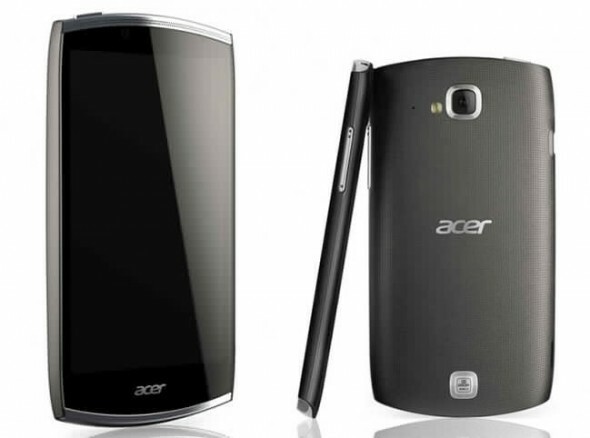 Well, well, Acer must be bursting with pride, as its until now announced smartphone won the iF design award for 2012. The Acer CloudMobile is a curvy Android smartphone to be presented at the Mobile World Congress (MWC) in Barcelona at the end of this month. The device is the first phone to offer AcerCloud technology, hence the name, which in real terms means that it gives you access to your data, like photos, documents and music, from Acer’s cloud storage. 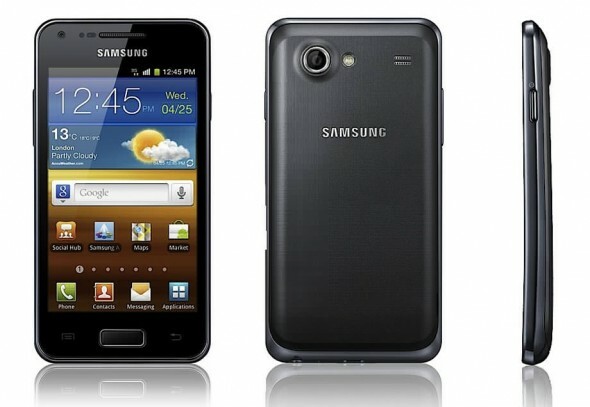 Samsung already made it clear that the Galaxy S III won’t be making it to MWC 2012 in Barcelona this month. Instead we’ve been promised other “exciting new mobile products.” One of these new products is the 4-inch Super AMOLED Samsung Galaxy S Advance, which was announced early this week. Well now we have confirmed pricing and a shipping date for the smartphone loaded with a 1GHz Exynos 4210 dual-core SoC, 768MB of RAM, 16GB of internal storage and a 5-megapixel rear and 1.3-megapixel front cameras. The device is already up for pre-order in the UK for around £350 ($550) including VAT and without a contract. Shipments are expected to begin on the week of February 27th, i.e. the same week as the MWC. 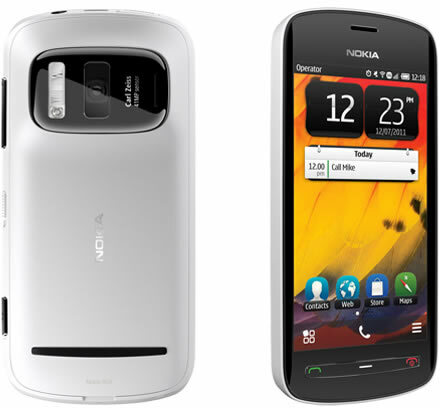 We pretty much know what a flagship Android handset will be like during 2012. 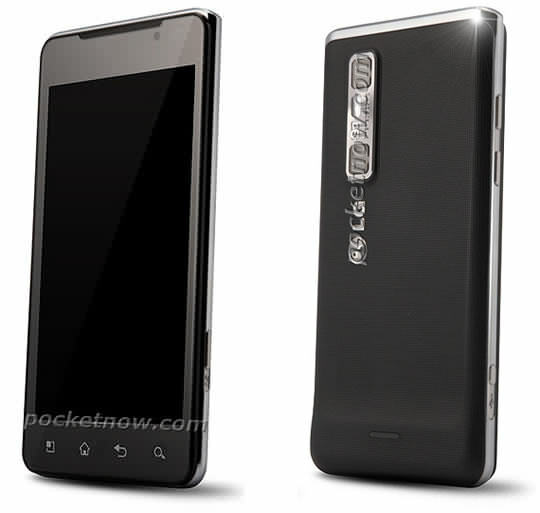 You can rest assured it will have a 720p resolution with a large 4.5-4.7-inch screen, run Android 4.0 Ice Cream Sandwich and have quad-core (like the Nvidia Tegra 3) or very fast dual-core processor. A new leaked handset by LG fits this profile perfectly, and is set for a face-off with HTC’s rumored Edge for the title of the first quad-core smartphone. The LG X3 (final retail name be different) is said to be a quad-core Tegra 3 handset with a 4.7-inch 1280×720 display, 8-megapixel rear and 1.3-megapixel front cameras and NFC capabilities.